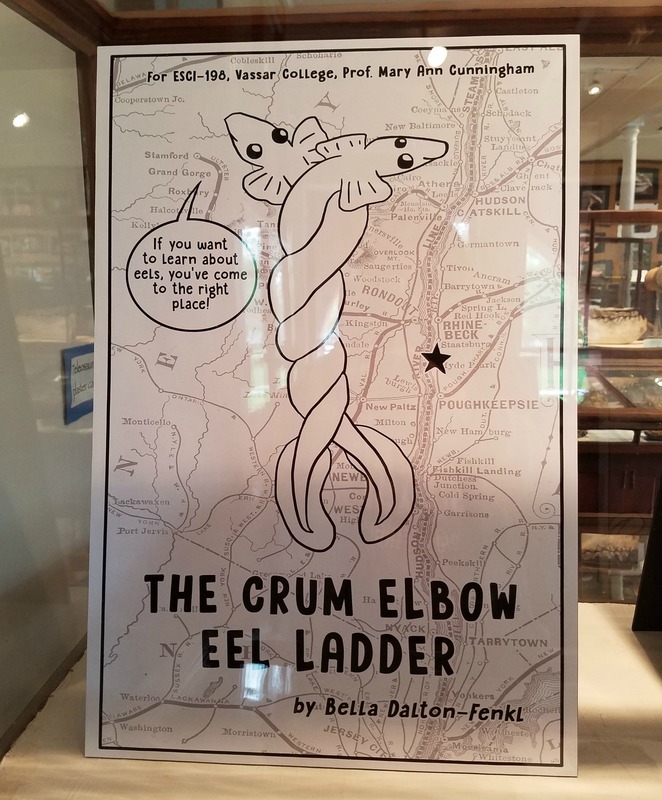 Today, April 26th at 3 p.m. in the Geology Museum, Bella Dalton-Fenkl ’20 will discuss a ‘comic’ project she worked on with Professor Mary Ann Cunningham in the Earth Science & Geography department, focusing on the natural history of the American eel. 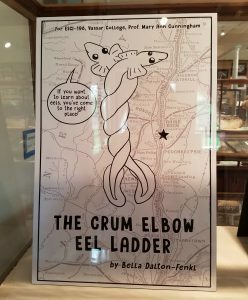 Join us for this fascinating talk on eels! ← Busy Weekend on Campus! Check out these exciting events.